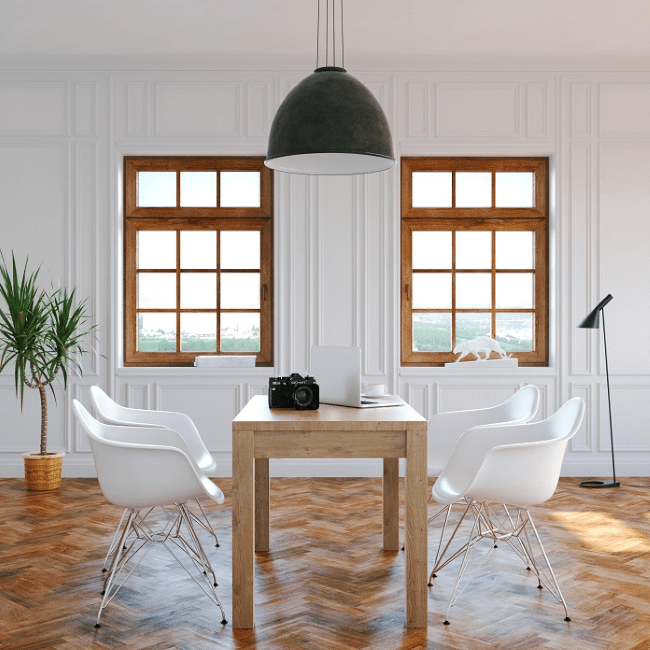 Even though today the market has been flourished with a vast range of window and door materials still, wood is the most popular material because of the vast range of benefits that it offers. Wooden or timber doors and windows have been in use since centuries. Wood is known for imparting a warm and a cozy look to the home and can in fact give a sophisticated look to the overall building. The timber windows and doors are available now days in varied range of colors, finishes and style so that the beauty of the home can be enhanced. Customers can keep the natural timber finish color to give the home a traditional and a rustic feel. But can also look for elusive pastel tones to the bolder colors in order to give the home a contemporary look. Apart from these white colored wooden doors and windows are still popular choices among many customers who want to give a classical touch to their home. Apart from these one can also opt for the bespoke timber windows to match the décor of the home. 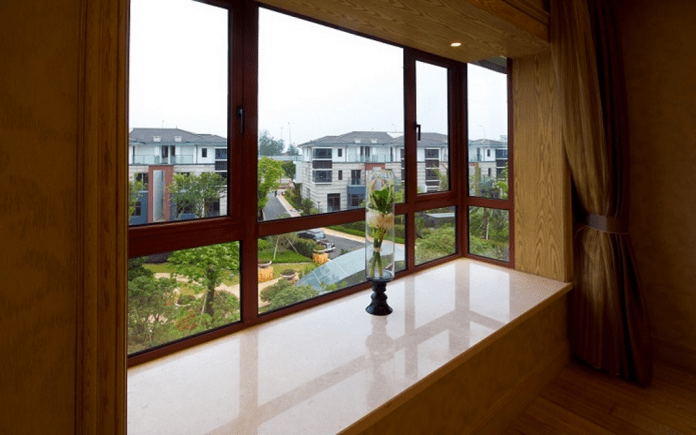 By using wooden windows one can actually protect the environment as wood is an ecological product and is a renewable resource with a low carbon footprint which means they absorb more carbon di oxide from the atmosphere. Proper caring and maintenance can help these windows and doors to stay perfect for generations. This is considered a most cost –effective option compared to the other door and window materials as they do not require frequent changing and can in fact last for centuries. Changing the look of the house is a very easy task as one would just need to repaint the timber and replace the hardware. The high thermal resistance helps in keeping the home warm and reduces utility bills. A better indoor environment can be expected as on timber surfaces no condensation occurs. The timber windows frames are easy to install as it can be installed without the need of the professional in case the basic carpentry skill is known. Thus, people who want to give their home a unique look that would be long lasting then they can choose the wooden windows and doors. Since wood is very much susceptible to insects, pests and molds; it is very important to take proper care of the windows so that they can stay perfect for the years to come. Preferably dry dust the window and if required use a damp cloth to clean it. Ensure that no moisture is retained as this can affect the material and can damage it. Instead of colored stain look for finishes as they help to seal the timber. Contact the carpenter if a single crack is seen on the surface of the window as it assists the moisture to seep in and damage the window. In case of mildew or any fungal growth on the surface, immediately get it removed by using sandpaper. Moreover, contact the carpenter as it requires refinishing. Thus, it can be said that if maintained and looked after properly, timber windows can last for generations, much longer than PVC-U windows which will characteristically depreciate much sooner. If wooden windows and doors are not given the minimal care that they need, they will rot. So, take care of the wooden windows so they can last long and keep your home look elegant.